Sayyed Nasrallah: Pure Blood Shed Yesterday Unveils US Schemes Batoul Wehbe Hezbollah Secretary General Sayyed Hassan Nasrallah saluted in a speech at the opening of the conference on innovation and intellectual diligence in Imam Sayyed Ali Khamenei\\\'s view the protesters who gathered courageously yesterday on the 44th anniversary of Naksa Day at the borders of the occupied Syrian Golan. “We must stand with dignity and great appreciation for the Palestinians and these young people who gathered yesterday and their insistence on confrontation,” Sayyed Nasrallah said adding that this pure blood is a new witness on the political and historical awareness dedicated by Imam Khomeini and then Imam Khamenei. Sayyed Nasrallah said that the resilience of this nation unveiled the US administration’s attempt to confiscate the Arab revolutions and America’s commitment to Israel’s security. IMAM’S AGGRIEVED PERSONALITY His eminence started his speech with an introduction on the Islamic Revolution leader in Iran Sayyed Khamenei’s aggrieved personality that should be studied in all its dimensions. “We find ourselves in front a great and exceptional personality who is aggrieved by his nation and even in Iran. Even in the political dimension of his personality, because he’s encircled by enemies, our responsibility is to introduce the nation on this great Imam,” his eminence said. “This is the very important and sensitive mission of this conference.” UNIQUE PREDICTIONS OF A UNIQUE IMAM Sayyed Nasrallah also tackled the regional stages in which Imam Khamenei was the pioneer to predict the unpredictable, from the failure of the Syrian-Israeli settlement in 1996 to the Israeli demise in the near future. 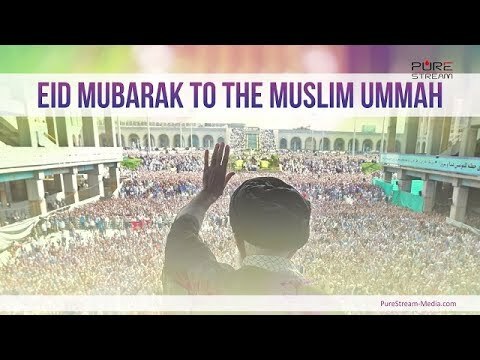 “In 1996, they told us do not bother yourselves and that there’s no need to provide blood and sacrifices, but there was someone (Imam Khamenei) who called on us to arrange our issues and continue our Jihad and resistance on the basis that the Israeli-Syrian settlement won’t be executed.” “In late 1999, Imam Khamenei told us that your victory in Lebanon is very, very close, closer than you would expect and this was unlike all the analysis and information that there were no preparations for any Israeli withdrawal,” his eminence said. “In the early days of July 2006 War, we received verbal message from Imam Khamenei telling us that we’ll remain victorious and undefeated power after this war,” Sayyed Nasrallah added. US TO COLLAPSE, ISRAEL TO DISAPPEAR The Hezbollah secretary general indicated that after September 11 events, Imam Khamenei told us not to be worried and that this is the beginning of America’s collapse “and when they entered Iraq and Afghanistan this was the beginning of their end.” “He said that when the US is unable to protect its interests through regimes in the region or through armies and fleets and become obliged to enter all the fleets to the region, this is a sign of weakness,” Sayyed Nasrallah said. His eminence pointed out that Imam Khamenei was the leader of the confrontation in the most difficult war that needed a lot of reason, wisdom and courage and so far we cannot detect many of the aspects of this war. 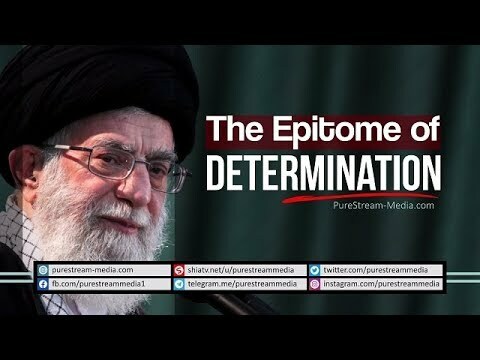 Imam Khamenei believes that the demise of Israel is not so far away and that the compromise with Israel won’t take place, Sayyed Nasrallah said, adding that what Imam Khamenei says on Israel can be understood when we realize US retreat and resistance achievements and assess the experience of July War and Gaza War, then we believe that the demise of Israel is very soon. Sorry guys I removed the source code due to it not validating. Works in all browsers, but does not validate. Using list elements is be a better way to go insead of DIVs like I used here. Tutorial and free source code for a two level drop down menu in pure CSS. We are putting Flash down for a second to show some cool custom CSS tricks. Compatible with all major browser software running today. Source Code: http://www.webintersect.com Learn how to easily apply a pure css drop down menu that will extend user account options under a certain menu item on your website. This clip is indeed a comprehensive outline of the Islamic Movement. What is our struggle for? These 5 minutes will set the perspective for you! How can we deal with so many pious and pure personalities getting martyred throughout the history and even today? What is our understanding of our Martyrs\' blood? A strong, clear, and loud message! Our pure and pious ulama are truly the manifestation of the hadith that says: The scholars are the inheritors of the prophets. Ishq (deep love) of Wilayah is our driving force. A father of a martyr expressing his sentiments live in front of our beloved – the one and only one. These sentences are our out loud and clear announcement for the enemies of Wilayah. A conversation between Imam Husayn (A) and his true Shi\'a. Pure sentiments of the lovers of Husayn (A). Surely, his love will never cool down in the hearts of the believers. Chain of Lies is a series of periodic videos aimed at keeping viewers informed of the political climate and the world that they are living in. These videos will be comprehensive, to the point, along with evidence. \\\\\\\\\\\\\\\\\\\\\\\\\\\\\\\\\\\\\\\\\\\\\\\\\\\\\\\\\\\\\\\'Chain of Lies\\\\\\\\\\\\\\\\\\\\\\\\\\\\\\\\\\\\\\\\\\\\\\\\\\\\\\\\\\\\\\\' is a production of \\\\\\\\\\\\\\\\\\\\\\\\\\\\\\\\\\\\\\\\\\\\\\\\\\\\\\\\\\\\\\\'Pure Stream\\\\\\\\\\\\\\\\\\\\\\\\\\\\\\\\\\\\\\\\\\\\\\\\\\\\\\\\\\\\\\\'. Third party content may be used under “fair use act\\\\\\\\\\\\\\\\\\\\\\\\\\\\\\\\\\\\\\\\\\\\\\\\\\\\\\\\\\\\\\\"; for purposes such as criticism, comment, news reporting, teaching, scholarship, education and research. This is arguably one of the most important Agha Panahian clips ever released by Pure Stream Media. Agha talks about the sifting of the End of Times, in which the true believers will be tested and separated from the well-hidden hypocrites among us. Who will survive? Who will fall? 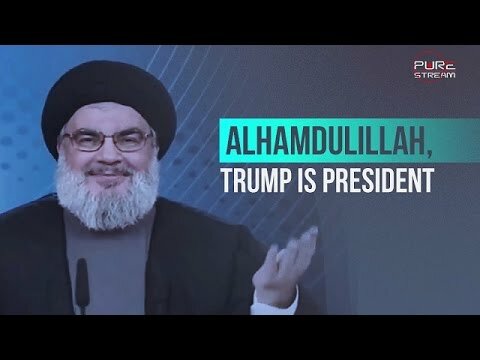 We at Pure Stream Media would like to congratulate Donald Trump on behalf of the Muslim world for his election victory. Watch to find out why. On the occasion of the birth of Imam Ali (A), we bring to you the stance of Pure Islam on the topic of Government. What does the School of the Ahl al-Bayt say about every government that has ever existed? What is our criteria for a legitimate, divinely approved government? 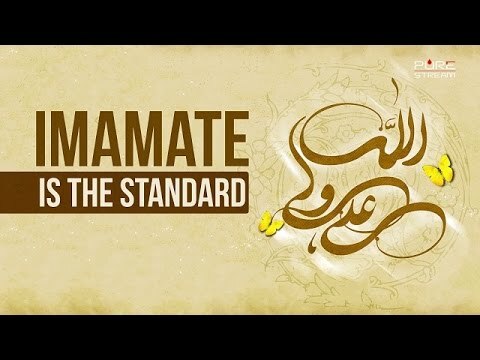 What is the standard the Holy Prophet told us to adhere to? The Leader speaks. What exactly did Imam Hasan (A) save, was it his life or what? The Leader speaks. We, at Pure Stream Media wish you a happy Eid and pray for the reappearance of our beloved Imam (A). May Allah enable us to be prepared for his reappearance! Indeed, a true Revolutionary! He never turned his back on the Islamic Revolution. He was jailed, tortured, bombed and much more. A tribute to our pious, pure, scholarly, brave, visionary, and beloved Leader - the deputy of Imam Mahdi (A).